The sequel to Inceptio continues the tale of Carina Mitela and the alternative history country of Roma-Nova. Once again , the author has given us a fast paced page turner filled with wonderful characters and intriguing plots. 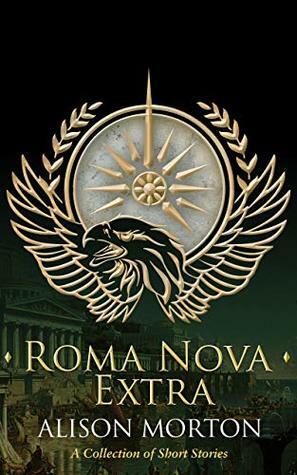 The main story line in the first half of Perfiditas concerns an attempted coup against the Matriarchal government of Roma-Nova and what Carina has to go through to thwart the treason. Her development continues from Inceptio as she hones her skills and abilities as a member of an elite government para-military unit.